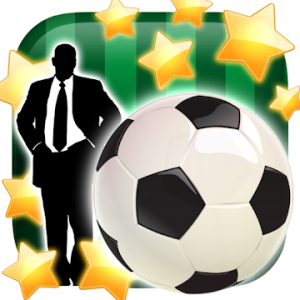 Take control of New Star FC – a beleaguered soccer club which needs your management skills and instincts to unlock the team’s potential and make it to the top of the game. This is soccer management like you’ve never experienced it – Be more than just a player, be the head, the heart, and backbone of New Star FC. Be the Manager. Take ownership of every aspect of New Star FC, from constructing vital club facilities and managing the players’ training regimes to choosing the perfect sponsor and hiring or firing the backroom staff! Handle volatile players and get their mind back in the game by monitoring their concerns, outbursts, and quirks. Keep the board off your back, navigate the hostile waters of the sporting press, and make sure the fans keep believing… while keeping a careful eye on the club’s finances!